An accomplished director and creator of new work, Sean was most recently the Artist-At-Large at the Geva Theatre Center in Rochester, New York, where he received national attention for the Cohort Club, a program designed to better engage audience members with the work on stage. 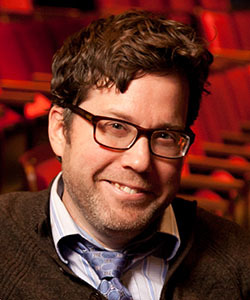 Sean succeeds Charles Towers, who led the company for 14 years and firmly established the MRT’s reputation for producing high quality, compelling new plays, and regional premieres. Sean was named “One of the top fifteen up & coming artists in the U.S., whose work will be transforming America's stages for decades to come." and “One Of 7 People Reshaping And Revitalizing The American Musical” by American Theatre Magazine. 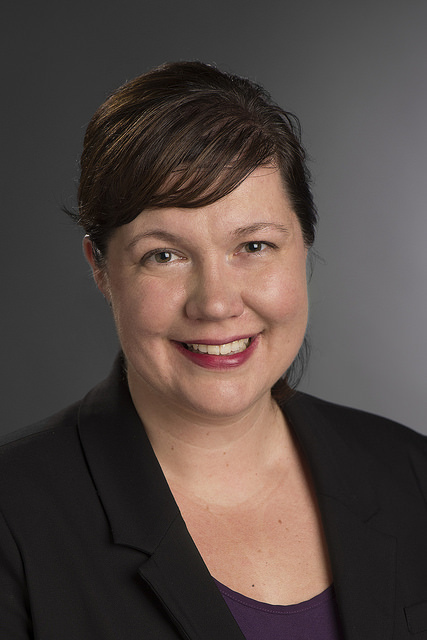 Bonnie most recently served as the Senior Director of Foundation Relations at Rochester Institute of Technology, where she led the university’s strategic efforts to secure funding from private and family foundations. During her tenure, RIT secured its first significant gifts from the Howard Hughes Medical Institute, the Bill and Melinda Gates Foundation, and the Henry Luce Foundation. Prior to RIT, she was the Director of Development at Geva Theatre Center in Rochester, NY overseeing five years of unprecedented growth in the company’s contributed income and playing a key role in a successful $10 million capital campaign to renovate the building and grow the theatre’s endowment. In New York City, she served as the Director of External Relations at the York Theatre Company, the Director of Development and Communications at TADA! Youth Theatre, Directing Assistant on The Lion King on Broadway, and the co-founder of Lexington Dance Collective. Prior to moving to NYC, she was the Managing Director of Bristol Valley Theater in Naples, NY. Butkas was raised in the Finger Lakes region of Western New York and holds degrees in Journalism and Dance from the University at Buffalo. She volunteered with the Association of Fundraising Professionals of Genesee Valley, Girls Scouts of Western New York, and the YWCA of Rochester & Monroe County. In Fall 2016, she co-founded Action Together Rochester, an all-volunteer organization that fights for progressive causes in the greater Rochester region.